2-piece set. 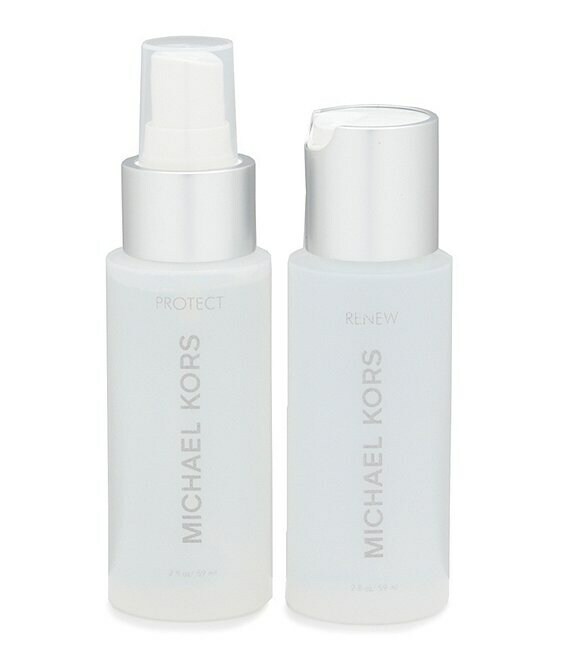 Kit includes renew & protect leather cleaners/care. 2-oz. each.